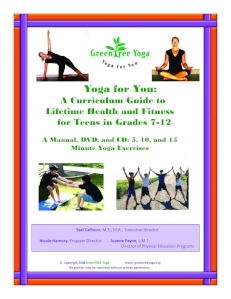 "CREATE A YOGA PRACTICE FOR KIDS"
"Yoga for Kids and Teens"
Are you looking for a way to have fun with young people, while giving them a life-long tool for self-expression, physical and mental health, relaxation techniques, and improved focus? 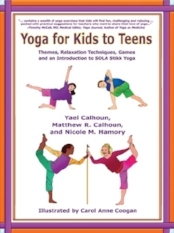 Yoga for Kids to Teens is a handbook for you. “This book should be on the shelf wherever children and young adults gather. 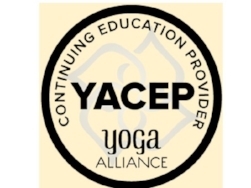 Clear, creative instruction offers many opportunities to learn and teach yoga. From meditation and relaxation, slow flow to intense asana, there is much information here. 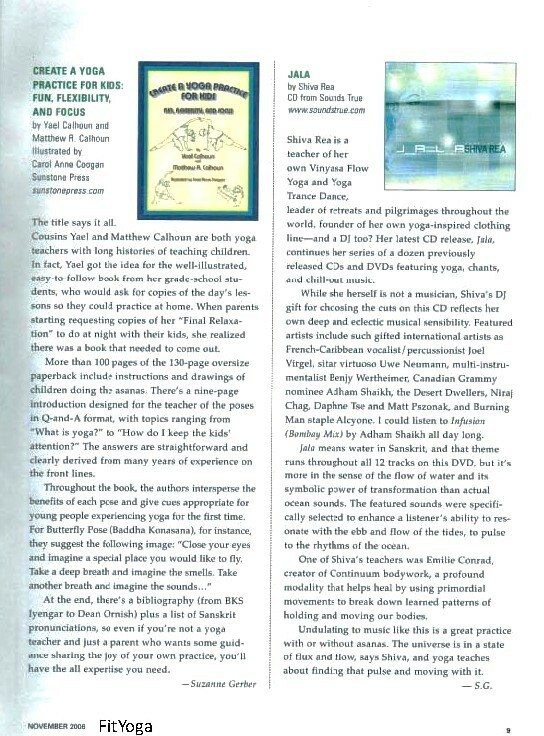 The book also introduces the "SOLA Stikk"...a tool to hold poses longer and encourage alignment in the asanas." CLICK HERE Text in English, Spanish/English, French/English.